Dexter Tyrone Jackson was born on November 25, 1969 in Jacksonville, Florida. At school, Dexter was actively involved in various sports, but when he moved to the senior classes, he stopped on the run. Even then he began to set records (for example, he beat the forty-meter distance in 4.2 seconds, at that time it was one of the best results in the country). Dexter wanted to go to college, but his girlfriend got pregnant, and instead of the desired income, he decided to take care of his family. Parents of a friend, after learning about what happened, drove her out of the house, and in the life of the young athlete began a black streak. Soon after that the upset couple got an apartment, Dexter began to work as a cook at a local restaurant, and life gradually went into a calm channel. However, Dexter continued to play sports, and when he turned 20 years old, friends advised him to attend at a bodybuilding competition. Confident in his abilities, Dexter was preparing for just three weeks, and easily won his first tournament. 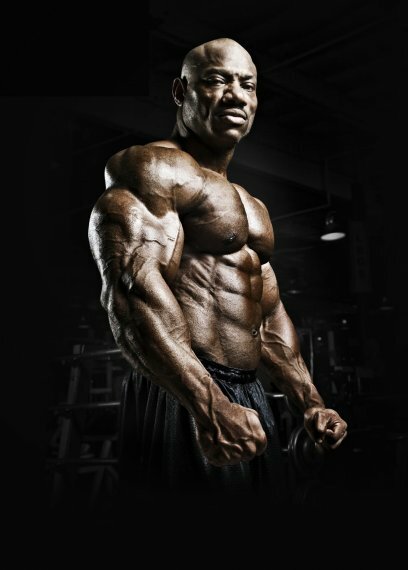 In many ways, it helped his athletic physique and “supergenetics.” So easily began Dexter’s career in bodybuilding, but his subsequent numerous achievements in competitions confirm his ability to work hard and his strong will. 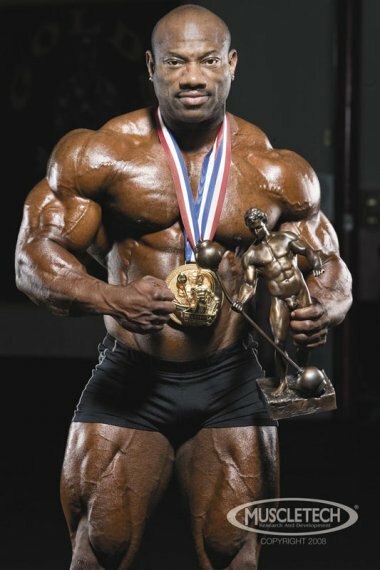 In 1994, Dexter became the undisputed champion of the Southern States in middleweight. A year later he won the US championship in the first heavyweight. In 1998, he wins the North American Championship, after which he decides to try his hand at professionals. 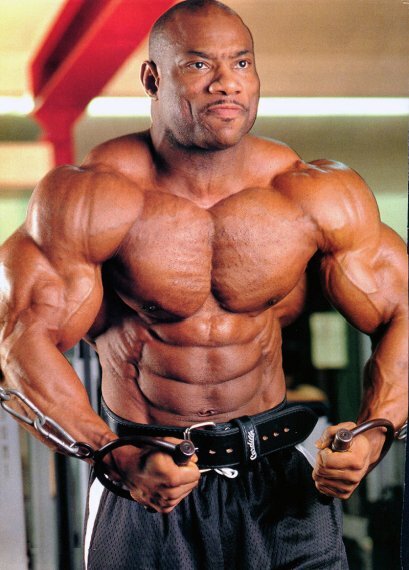 Dexter starred in numerous videos “Battle for the Olympia”, and released his own DVD called “Titans”, which gives an idea of ​​his heavy daily workouts. Although Dexter continued to improve his physique, many doubted about his abilities. In fact, some “authorities” of bodybuilding believed that Dexter would never be able to surpass the “monsters” of this sport. Nevertheless, he quickly proved to all doubting their wrong. The intense and dedicated work of Dexter was indeed not in vain, and he won his second professional victory in the GNC Force Show in 2003. That’s where Dexter’s successes end. 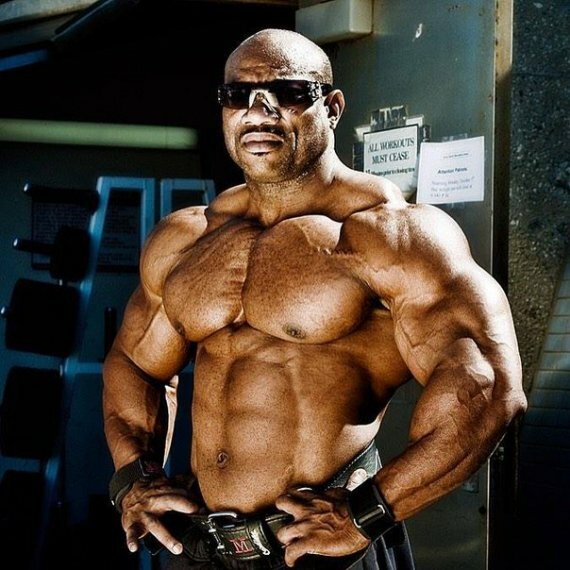 In early 2004, Dexter wins Ironman Pro, becomes third on the Arnold Classic and then ranks first in the San Francisco Pro Grand Prix and at the Australian Grand Prix. 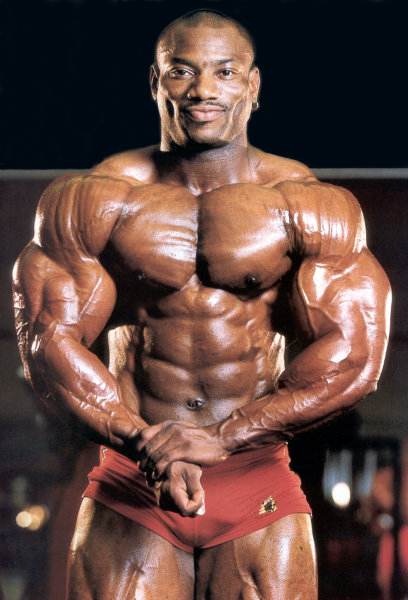 Dexter Jackson participated in Olympia in 2004, finishing fourth. In 2005, he deliberately missed this tournament, devoting himself to the settled preparation. His performances at the main competition Mr. Olympia always produce a strong public response. According to many experts, Dexter is the type of bodybuilder, who should displace the current masters with their huge mass. In 2006, Dexter again becomes the fourth, repeating the result of two years ago. It is now obvious how much the outstanding athlete achieved during this period, because in 2008 he ranks first in the two most famous and prestigious competitions, Arnold the classic and Mr. Olympia. A little about the life of Dexter: he loves expensive suits and shoes. At home he has a whole wardrobe from Armani. From food, he loves American pizza. Officially Jackson is married, he has four children. But recently, he and his wife divorced. This entry was posted in Top Bodybuilders and tagged Arnold Classic, Mr. Olympia, NPC National Bodybuilding. Bookmark the permalink.